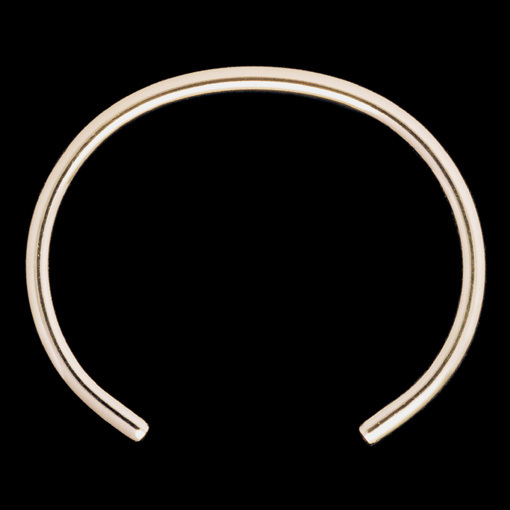 This neck torc combines pendant with neck ring and is hand crafted from a single piece of hollow copper. All our products contain our imploded highly energised water. The shape of our neck torcs may need to be slightly adjusted for a perfect fit. 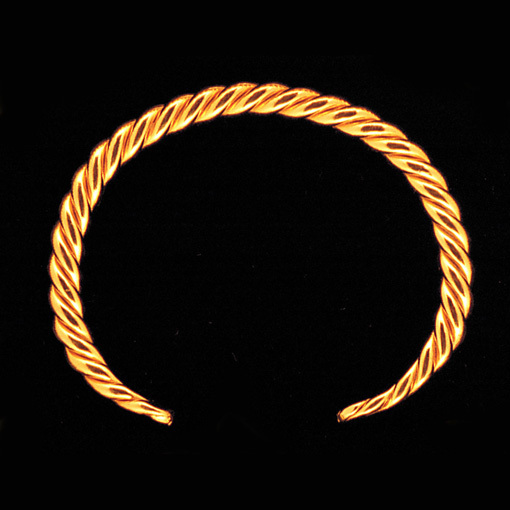 This is easily achieved by gently squeezing/bending the torc by hand until it fits the wearer. Approx. 17cm height, 15cm width.